Are you exhausted and stressed? Sleep deprivation stress and exhaustion… sound familiar? Maybe you’re feeling like time has caught up with you and you’re not looking your best? 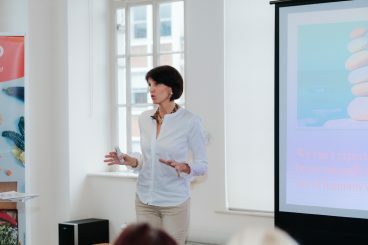 The good news is that you can look and feel amazing after kids, during a full-on career or after the menopause. You just need to know what’s gone out of balance. Armed with this new awareness, you’ll have the tools to look after yourself properly. Health and wellbeing is never ‘one size fits all’, people need different amounts of just about everything. 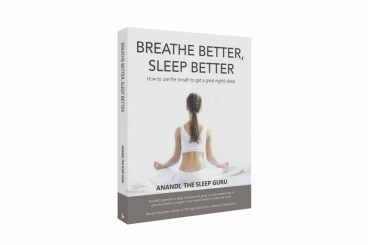 Sleepology, designed by Anandi, is an Ayurvedic enquiry into the causes of exhaustion and sleeplessness. Ayurveda is an ancient, long respected, but highly overlooked natural therapy from India. It removes the obstacles that keep you from looking and feeling amazing, being the best version of yourself and sleeping well. The Sleepology steps are defined in a particular order to give you the very best outcome. A deep enquiry into the equilibrium of the individual constitution using Ayurvedic principles. A balanced constitution is the foundation of wellbeing. No more stabbing in the dark, you’ll be clear about what you need. 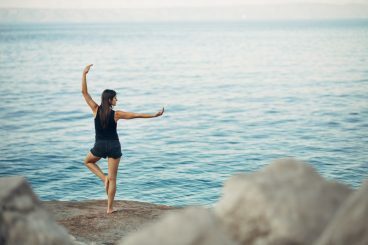 Once we’ve uncovered the imbalances, I will create a programme that incorporates the principles in the right order to bring the mind and body back into equilibrium. This can take three to nine months. Deep relaxation and grounding principles to create deep relaxation and mental nourishment. A healthy body is the foundation to living life to the full. Vitality emerges when the body is open, flexible and cleansed. As a result your digestive fire is more efficient and your body will become strong and more youthful. Rejuvenate is based on Ayurvedic nourishment of the individual constitution. Giving your body the food it needs will enable it to digest effectively, extract what it needs and more easily eliminate what’s not useful or toxic. You will be sent a comprehensive report which will include the imbalances in your constitution, organs, tissues, energy fields and nervous system demonstrated by graphs and easy to understand visuals. A report walk through and recommendations. Step 3 will take approximately 45 mins and is usually done online. 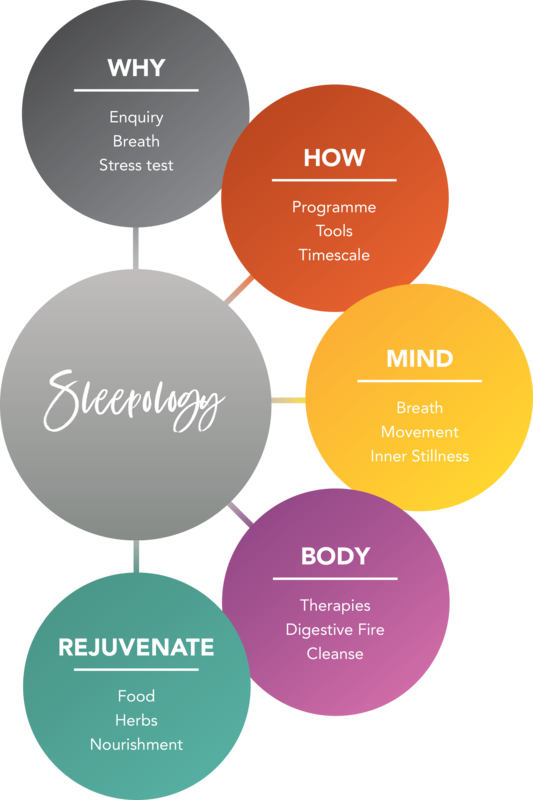 Want more info about Sleepology? You choose the location and I'll design a bespoke retreat specially for you.